If you visit this blog regularly, you’ve probably noticed some redecorating going on. How about this new banner? Don’t be thinking I’m taking credit for it because it’s way beyond the realm of my skill set. The man responsible for this is none other than the talented Bradley Corbett a.k.a Green Embers! Green Embers Recommends – This is a collaborative blog where Bradley and others share reviews on books, movies, TV shows – and anything else they’d like to recommend. Greenembe.rs – This is his personal blog. 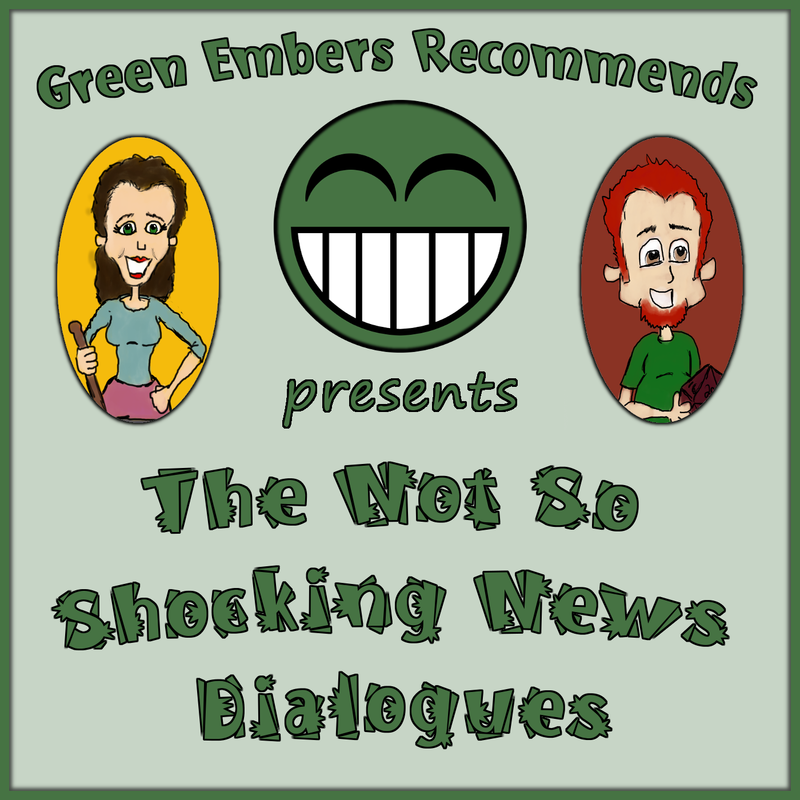 If I want to know about new movies or TV shows, Green Embers Recommends is my first stop – he’s never steered me wrong. Bradley has a love of sci-fi and fantasy books and I’ve also gotten some good tips on books I probably would have overlooked. Thanks, Bradley, for classing up the joint and elevating the look of Books & Such! If you haven’t dropped by Green Embers blogs – now’s your chance to click the links above and hop on over. I like your banner. I think Greenie did a great job. I agree, John – he did an excellent job.